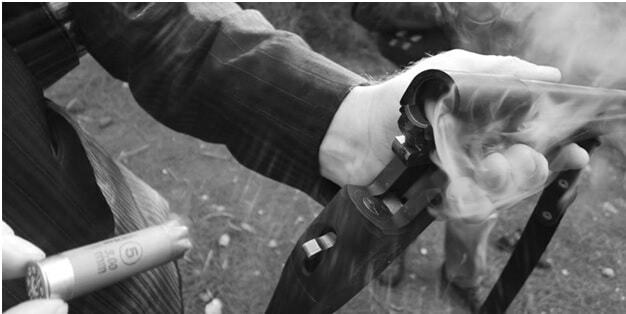 The essential part of shooting accuracy is a sighting in or zeroing a firearm. It means aligning the sights - the optics on your gun, so bullets will hit exactly where your crosshairs or reticle is. Zeroing riflescope is a relatively easy task, but a lot of newbies and some of the experienced riflemen leave this job to the professional gunsmiths or knowledgeable colleagues. Actually, this utterly iterative procedure boils down to firing a group of bullets from a cool barrel and adjusting the crosshairs to move the point of impact (POI) to the point of aim (POA). The removing a human error isa basic premise and the first answer to question how to zero a riflescope. 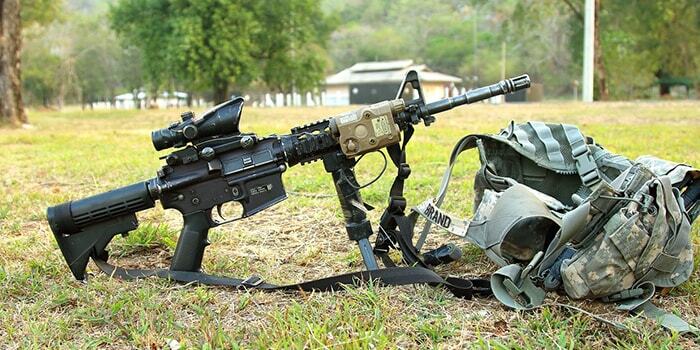 To avoid a human error, it is assumed that your rifle is set up on a bench or sandbags in order to remove as much error as possible and get consistent and accurate shots. The first decision in mastering this vital skill is selecting the distance at which you are going to zero your riflescope. Although it depends on the kind of shooting activity that you are going to do and of the caliber that you are using, the usual distance at which you will zeroyour high power rifle is100 yards. Most riflescope manufacturers suggest zeroing at 100 yards, but if you want to zero at a further distance beyond 250 yards, you will be faced with all the external variables so it may require more adjustments that add complexity to the already complicated process of ballistic calculation. 1. The initial phase considers how to zero a riflescope at 25 yards.The rifle zeroing begins with a step called bore sighting. This is not a perfect science, so you can utilize the old-fashioned method of removing the bolt and sighting down the bore at 25 or 50 yards. Another little easier way is to purchase a laser boresighter collimator or laser in the form of a cartridge that fits in the chamber of the rifle. However, neither laser boresighting devices nor collimators are perfect, either to accomplish the same task. 2. After you have already bore sighted the scope with rifle barrel, you should place 100 yards target to zero a riflescope. You can use whatever paper or cardboard targets you want, but we recommended modern paper targets with a grid system (with 1-inch squares), specifically made for zeroing. 3. The starting point began with aligning your crosshairs with the center of the target and deliberately firing a group of three rounds. As the barrel cools down, you should analyze shots grouping and calculate needed scope adjustments. In the zeroing process,you should find the center of your shot group by drawing lines between the centers of each bullet hole and measure the distance to the horizontal and vertical axis of the target center. Once you have measured distances, you will need some mathematics to convert it into the number of clicks at scope adjustment system. 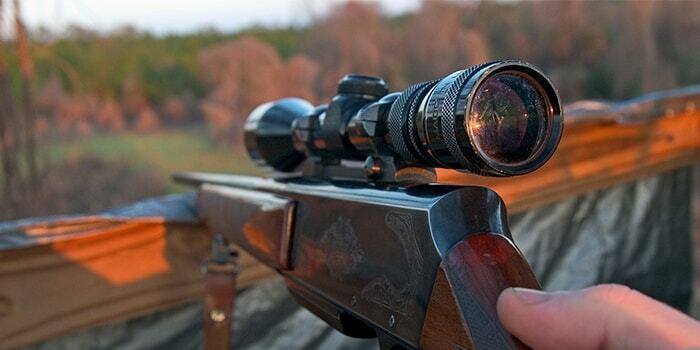 If it is necessary, use the owner's manual, but most of the riflescopes have adjustments in MOA (minute of angle) increments where the typical value of 1 click on a scope is ¼ MOA or 1.047 inches at 100 yards. 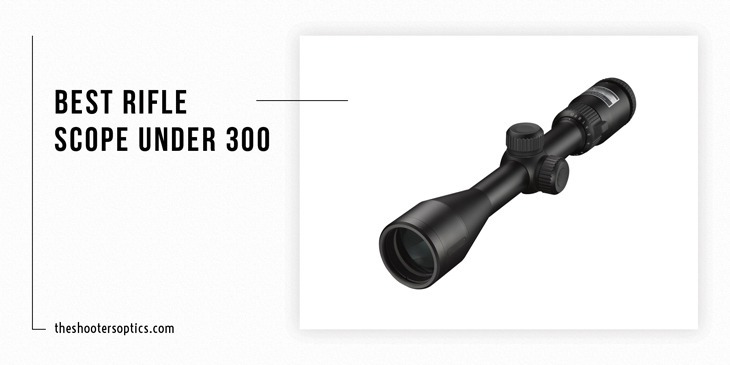 Some more specialized riflescopes sport Milliradians (mils) that equals about 3.6 inches at 100 yards and these scopes use 0.1 MRAD or 1/10th mil-per-click adjustments or .36” per click at 100 yards. However, let us return to our MOA as the more standard value where 1 MOA adjusts the scope reticle roughly by 1 inch on the target at 100 yards away. By simple multiplying of these adjustments by the range,you can apply this system to any distance you want. 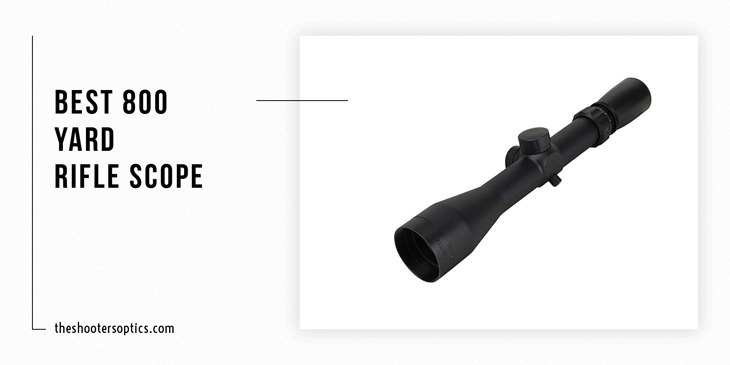 For easy zeroing of the riflescope, it is important to understand that 1 click on a scope has a value of ¼ MOA or 7mm. For example, if your point of impact at 100 yards is twoinches low to the aiming point, you should adjust elevation turret to move the crosshairs by 8 clicks. 4. After you have made theappropriate MOA adjustments in each direction that should bring your riflescope to the center of the target, fire another series of three rounds and check your target. Now, your shot grouping should tellyou if the scope is zeroed or you need more fine-tuning and repeating until your shot group coincides with your point of aim. 4. At the end of the zeroing process, let the barrel cool completely and fire last 3 shots to confirm your zero, that is until you are accurately hitting what you are aiming at. ​If you still confused to zero the rifle scopes, this video might help you. 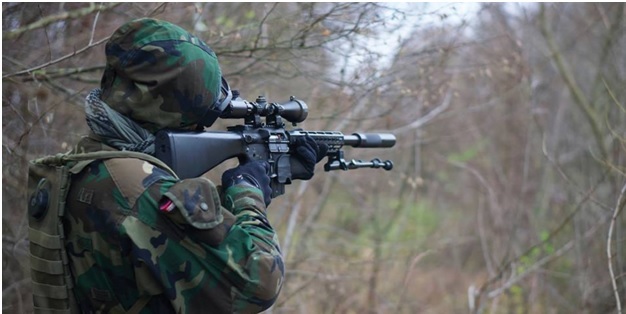 Throughout your shooting career, you may need to re-check your rifle zero for many reasons, such as changing ammunition types, adding a new optics such as Night Vision scopes or because of rough handling and transport. 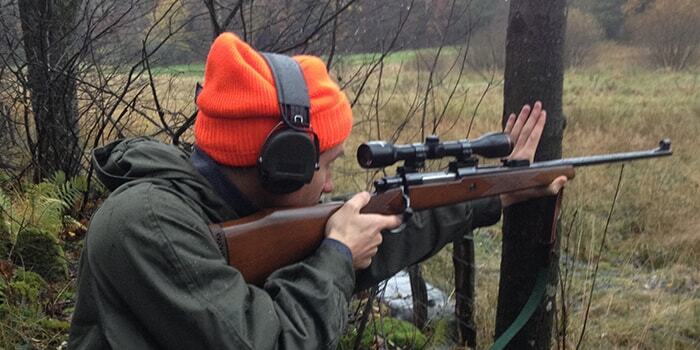 On the other side, the distance at which you are zeroing rifle depends on the caliber and purpose of the weapon. Nevertheless, for today trendy long-range flat shooting cartridges, you are probably going to want your point of impact to be a bit high. If you need to shoot at longer distance, we recommend adjusting zero at 2 to 2.5 inches high at 100 yards, depending on the cartridge you will be dead-on at maybe 200 to 225 yards.